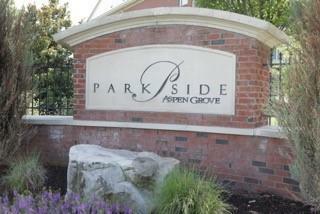 3201 Aspen Grove Dr Apt J10 J10, Franklin, TN 37067 (MLS #1957187) :: Maples Realty and Auction Co. 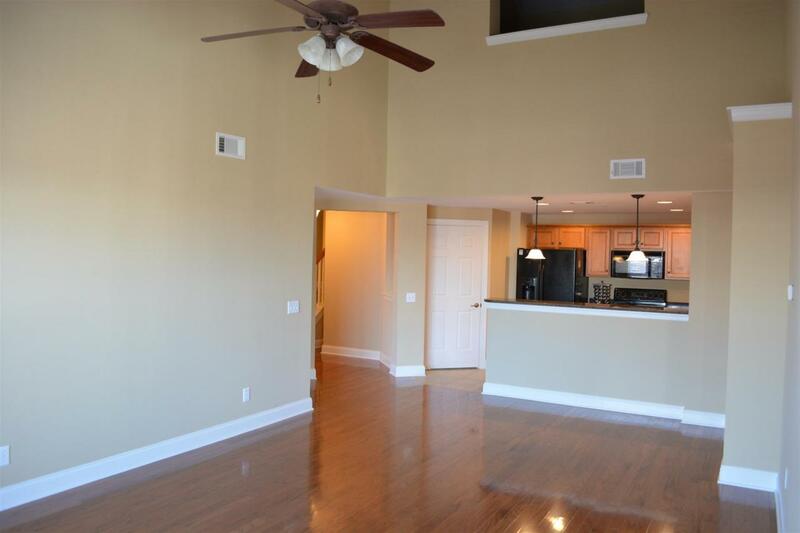 LUXURY CONDO LOCATED IN THE HEART OF COOL SPRINGS, IMMEDIATE ACCESS TO I65, SHOPPING, DINING AND ENTERTAINMENT. 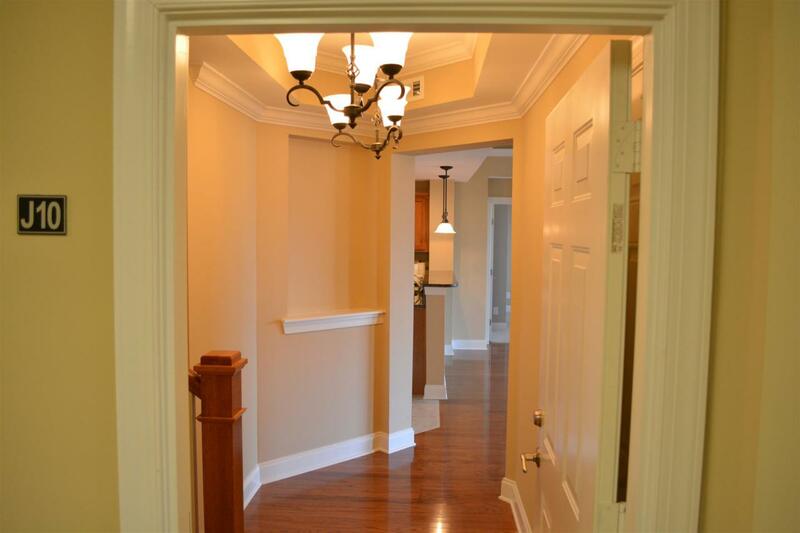 ELEVATOR IN EACH BUILDING*REFRIGERATOR*WASHER/DRYER*GRANITE & TILE INCLUDED. 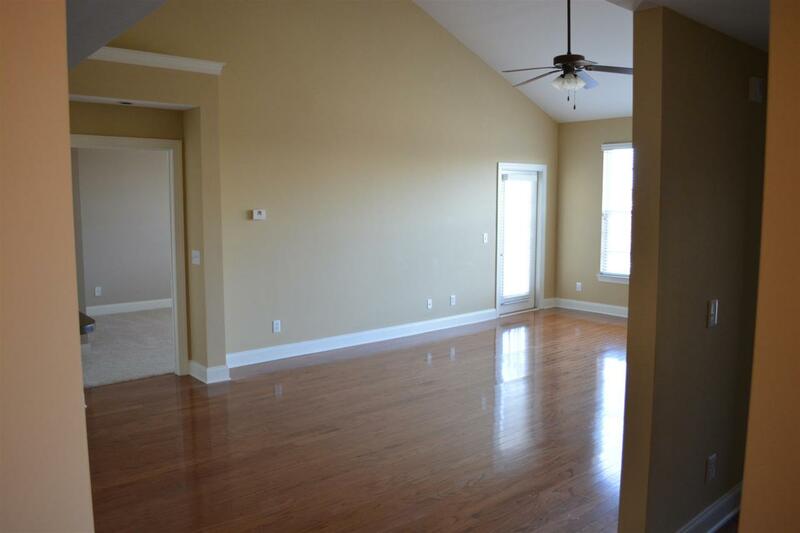 LOFT MAKES A GREAT OFFICE AREA. SQ FT AND TAXES APPROX.